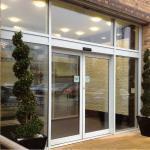 An attractive, modern and professional look! 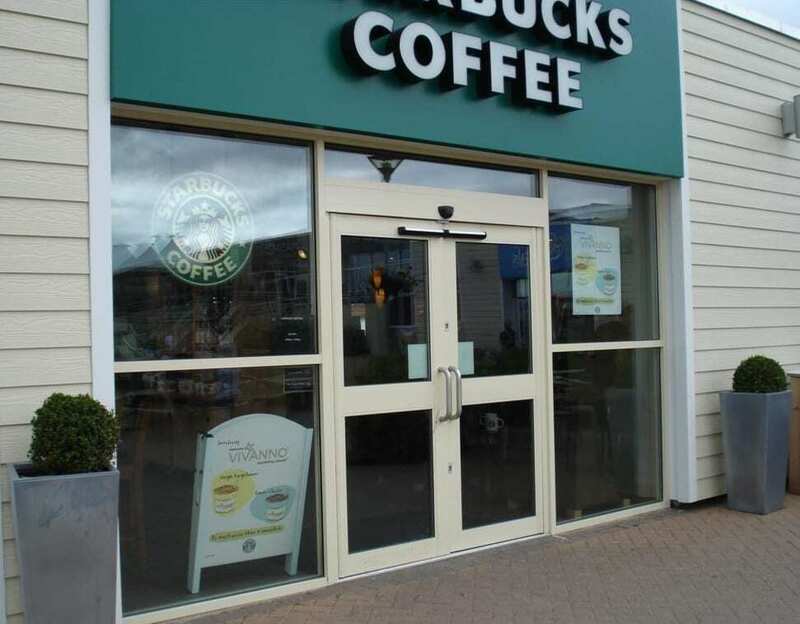 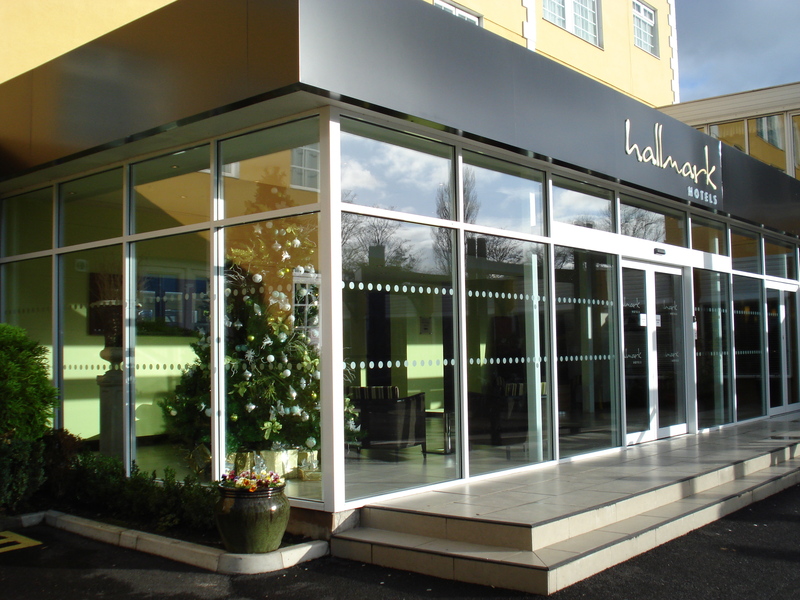 Our Aluminium Entrance Systems are an attractive, clean and modern solution for all types of commercial and retail properties. 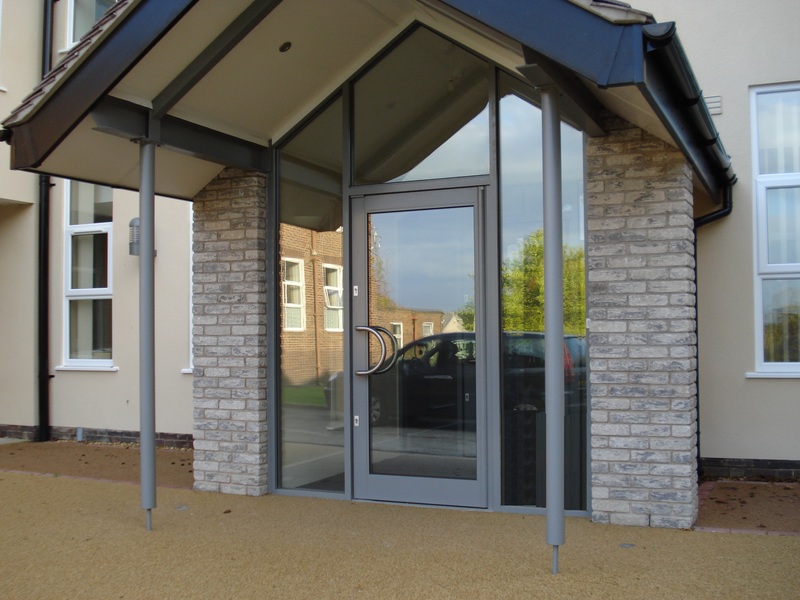 Computer designed and constructed using high-grade extruded aluminium profiled sections, our Entrance Systems are specifically designed and hand built for use in busy environments. 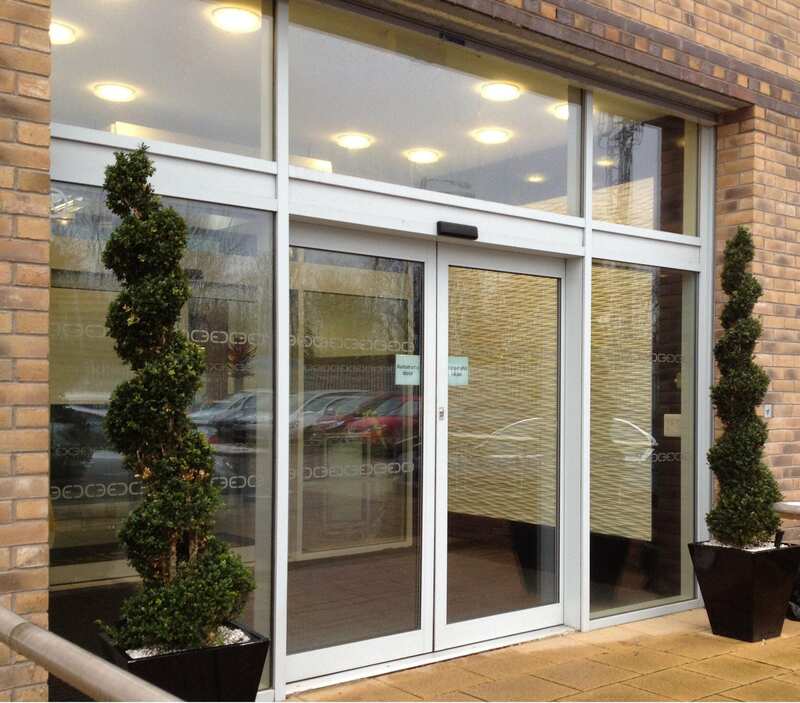 Our Aluminium Entrances Systems can be designed in many ways, in either single or double leaf configuration, all our Entrance Door Systems are custom made to suit individual requirements and specifications. 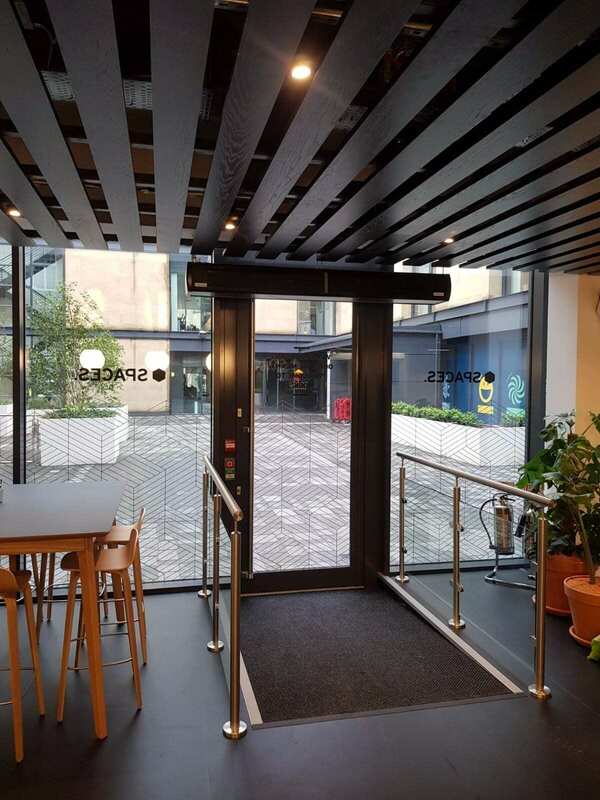 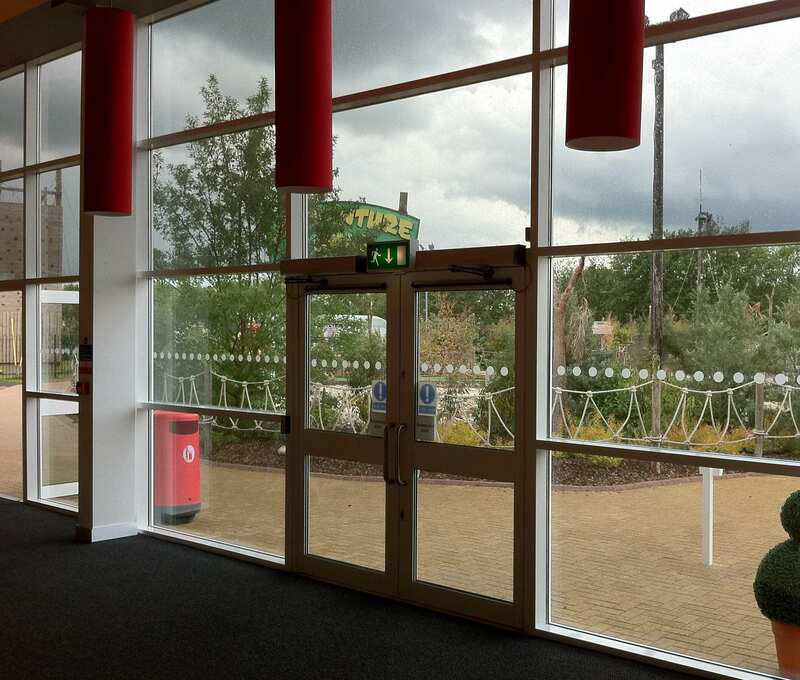 Our Entrance Systems include concealed hydraulic self-closing equipment as standard with optional automation for ease of access for wheelchair, trolley and pushchair visitors. 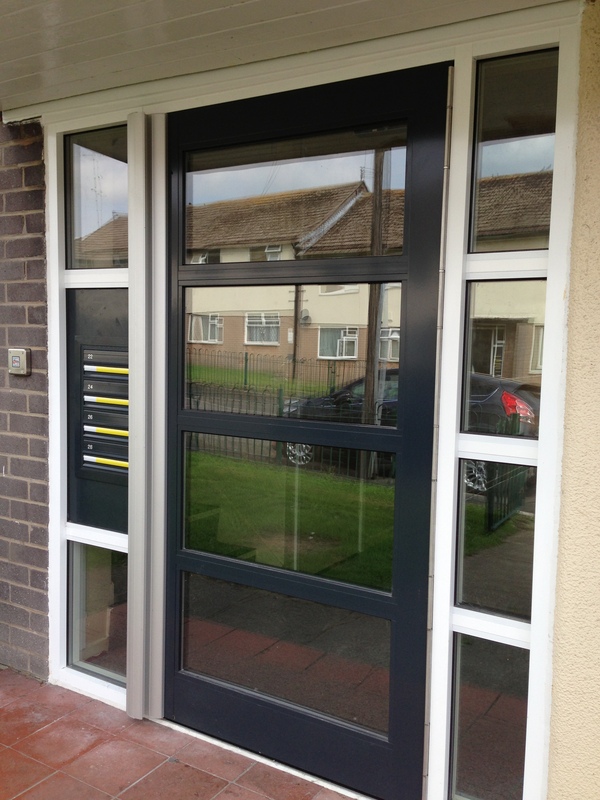 A wide range of locking devices including Mechanical or Electronic Locking Systems are available with our Aluminium Entrance Systems. 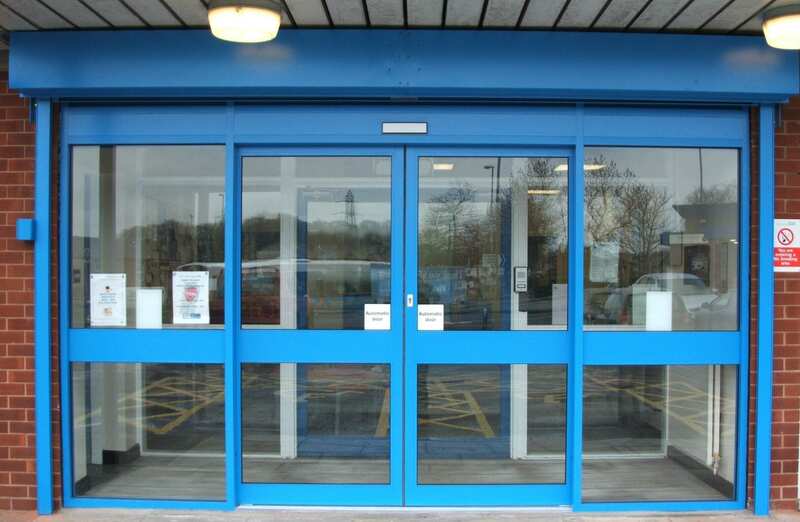 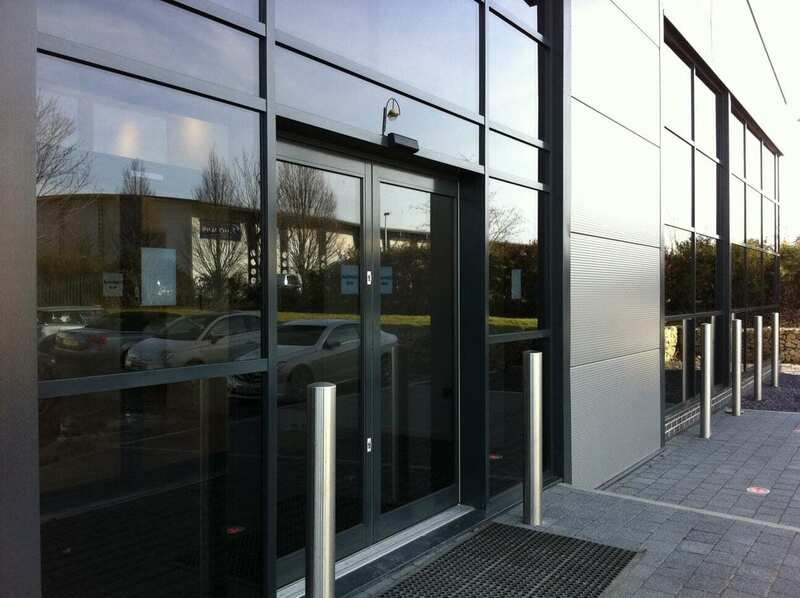 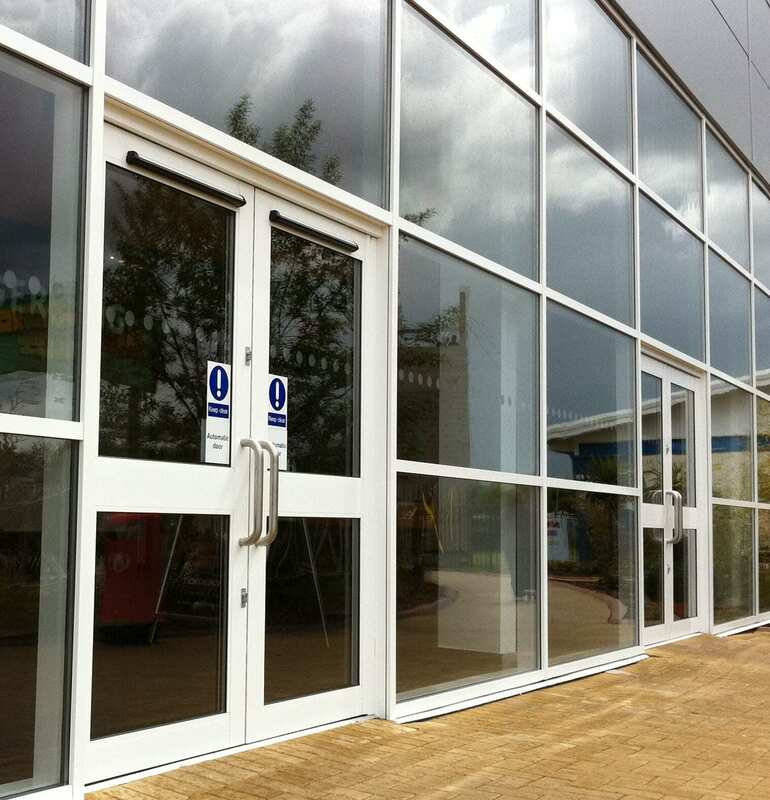 Our Aluminium Entrance Systems are available in both Non-Thermally Broken or Thermally Broken Systems depending on the level of thermal performance required. 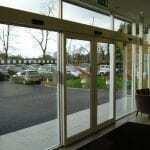 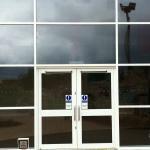 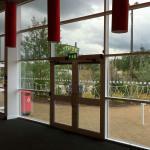 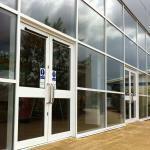 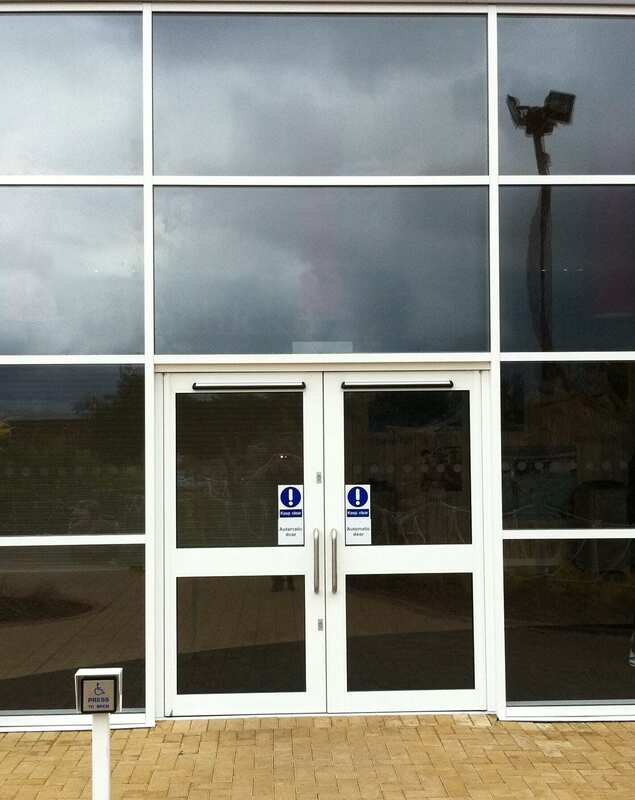 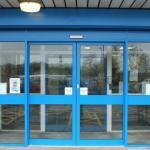 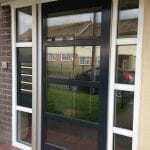 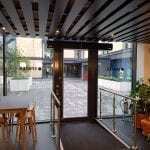 Single Glazed in either Laminated or Toughened Safety Glass up to 12mm thickness. 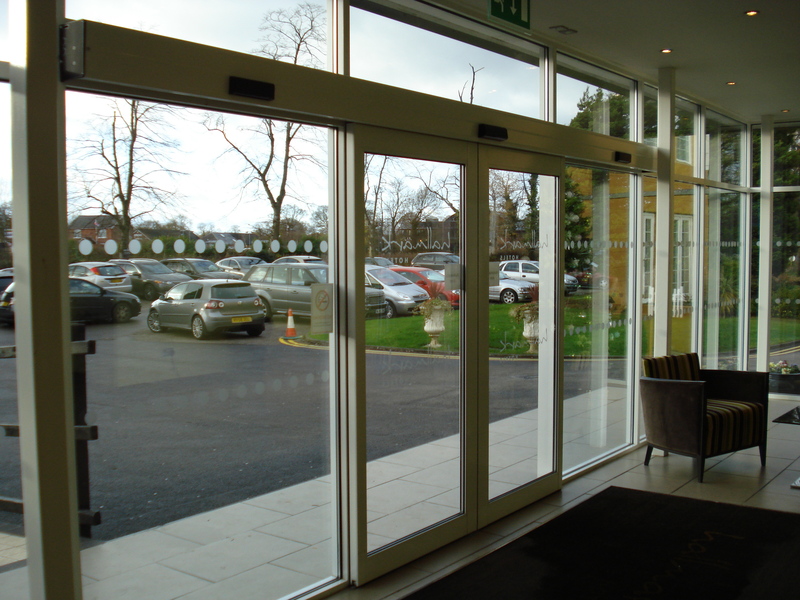 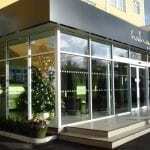 Double Glazed in either Laminated or Toughened Safety Glass with unit sizes up to 24mm thickness (28mm for thermally broken systems) with a wide range of glass types, including Planitherm, Low E and Argon Filled. 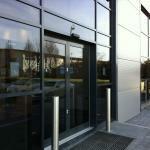 Finishes available include Natural Anodised or Polyester Powder Coated in a wide range of RAL or BS colours.